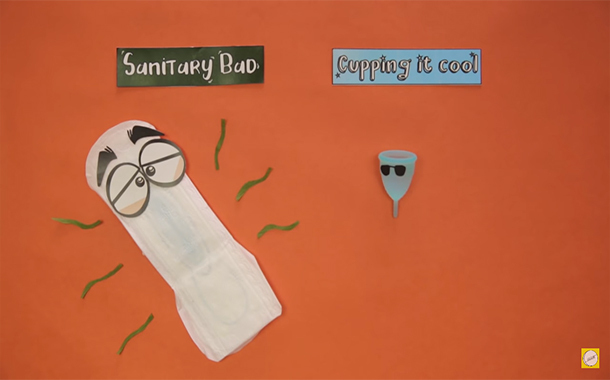 Mumbai : Vitamin Stree’s latest video discusses the menstrual cup, and answers some common FAQs surrounding it. For ages now, the menstruating population of the world has primarily used disposable sanitary pads and tampons. However, there are many options to deal with menstrual health and hygiene, which are rarely considered, including the menstrual cup.